It’s inevitable that at some point, almost all cannabis cultivators will find themselves in the position of needing to apply a foliar spray of one kind or another to their plants. There are many potential reasons for this: you could be in need of a fungicide or an insecticide; or maybe you want to fertilise, correct a nutrient deficiency or just give lacklustre plants a bit of a boost. 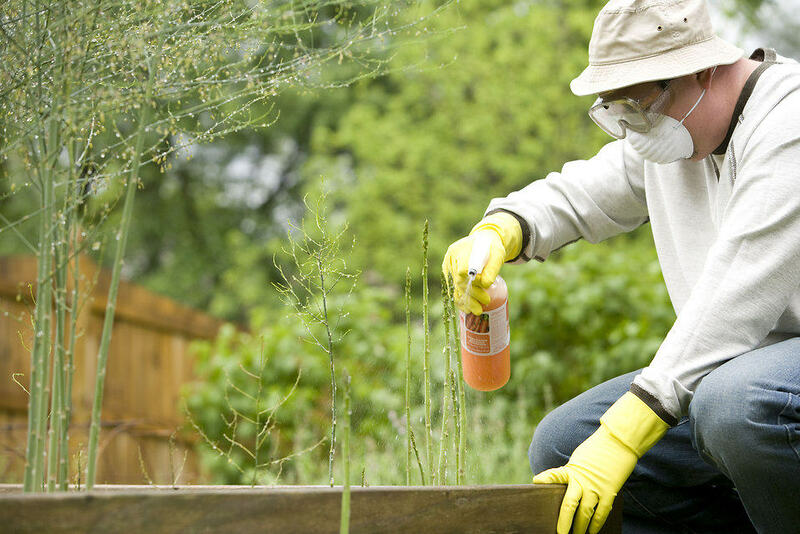 Whatever the motive for spraying, we think it’s worth doing the job properly, and there are some basic measures we should take every time to make sure we get the best possible results and avoid damaging our plants. We?ll deal with these ten fundamental points first, then go on to talk in a bit more depth about foliar application afterwards. 1. 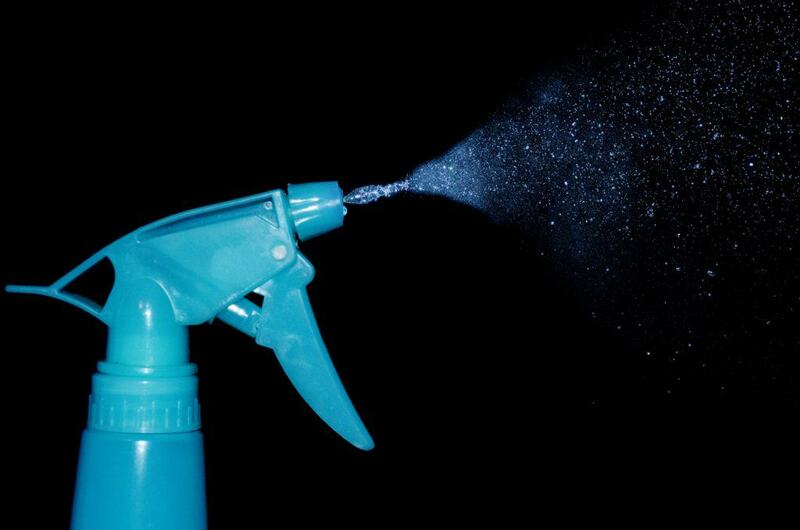 Do spray in low light, if you?re growing indoors, the best time will be at the beginning or end of the dark period, before the lamps have fully warmed up. In outdoor cultivation, it?s best to spray early in the morning or otherwise late in the evening, rather than in full sunlight and during the hottest part of the day. This avoids any burning of the leaves due to the ?lens effect? produced when strong sunlight hits water droplets and magnifies. 2: Don?t spray when it?s too cold or too hot. The ideal temperature for foliar application is around 20-24ºC. In hotter temperatures, the stomata are more likely to be closed, meaning they can?t absorb nutrients as effectively, while spraying in cool weather can create conditions that favour fungal growth, something we most certainly want to avoid. For this reason it?s always better to spray first thing in the morning and allow the plants to dry during the day, rather than applying at the end of the day, which can leave the plants soaking wet all night long in low temperatures. 3. Don?t spray in rainy weather, in high wind or with the ventilation running. Rain will obviously wash away, or at best dilute your spray solution, thus reducing its effectiveness. Save your solution and wait for rain to pass before spraying. Windy conditions or powerful fans indoors will carry much of your spray mist away from the plants, meaning not only a waste of solution but more importantly, an ineffective application with incomplete coverage. In a light wind outdoors, stand upwind while spraying to minimise contact with the product and let the wind carry the mist towards the pants. Always be aware of your surroundings and other people, pets, etc. when spraying. 4. 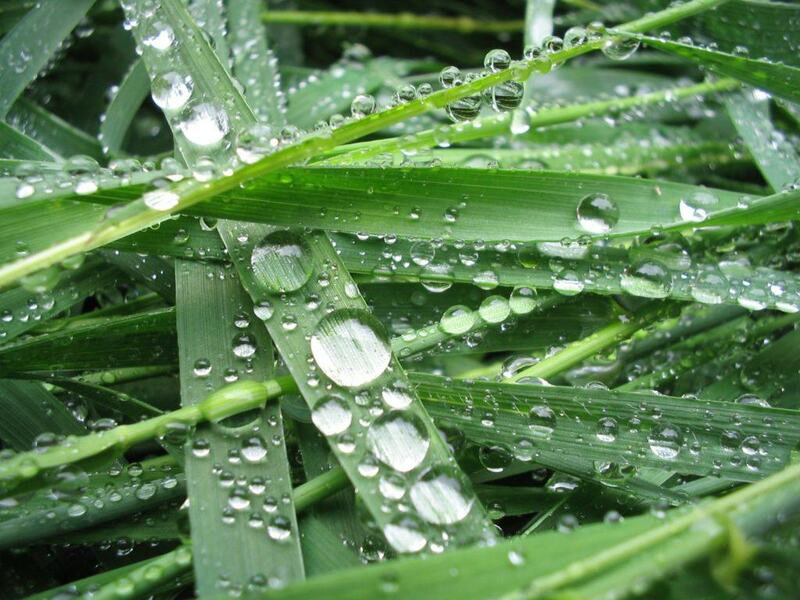 Do spray the whole plant, paying particular attention to the undersides of the leaves, where the stomata are located. 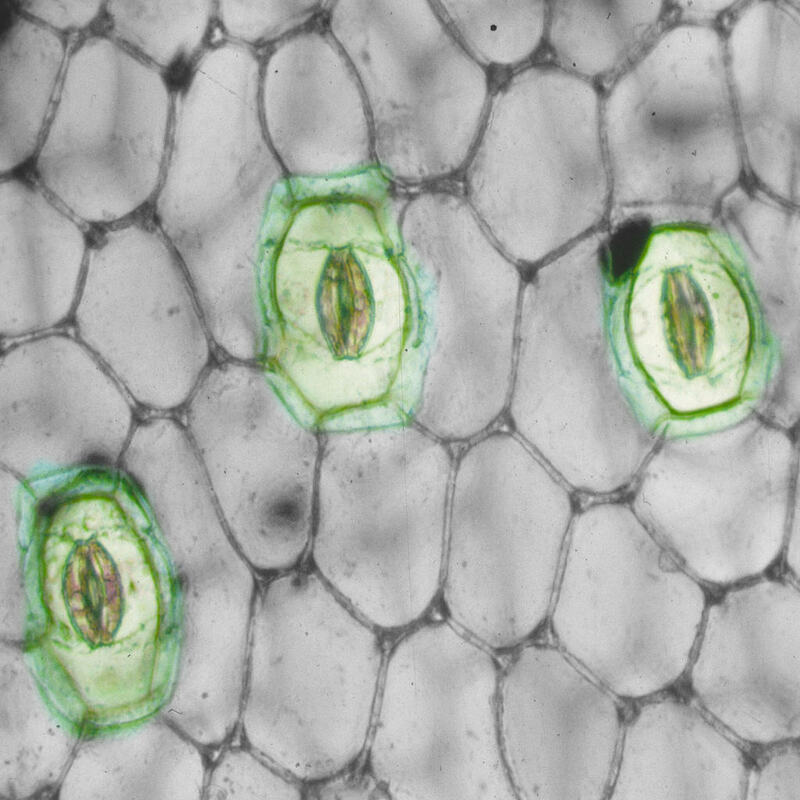 In addition to being able to take in nutrients via the stomata, plants are also able, to a lesser extent, to absorb through the epidermis on the upper side of the leaf as well as the stems and stalks. 5. Don?t use nutrients at full-strength. If you?re foliar feeding with fertilisers intended for application to the substrate, it?s always a good idea to start with by using 50% of the recommended dosage rate to avoid burning the foliage with excess nutrients. Always use accurate measuring tools, don?t try and guess the amounts! 6. Do test on a single leaf before spraying the entire plant. It?s always a good idea to spot-test new and unfamiliar products to make sure it?s not going to have an adverse effect on the whole plant. Simply apply to one leaf or a small area of the plant and wait, if there?s no damage after 24 hours then you?re probably safe to apply all over. 7. Don?t spray during flowering. 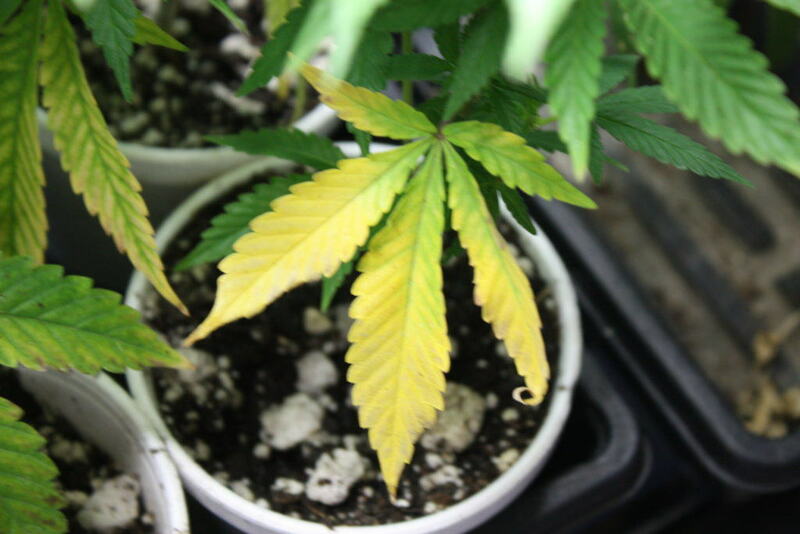 As a general rule, avoid wetting the buds of our cannabis plants at any time during the flowering cycle, mould is far more likely to infect and damage the flowers as a consequence, not to mention the likelihood of traces of the product remaining in the finished buds. Outdoor growers, on the other hand need to be more realistic about spraying in flower, and in rainy climates the issue of getting the buds wet is rather academic. The plants will inevitably get soaked at some point, and often a grower?s only chance to save the crop is by spraying an organic, residue-free fungicide to try and prevent mould. It?s of vital importance to always respect the safety period specified by the manufacturer. 8. Do use a surfactant or wetting agent of some kind when spraying for better coverage. 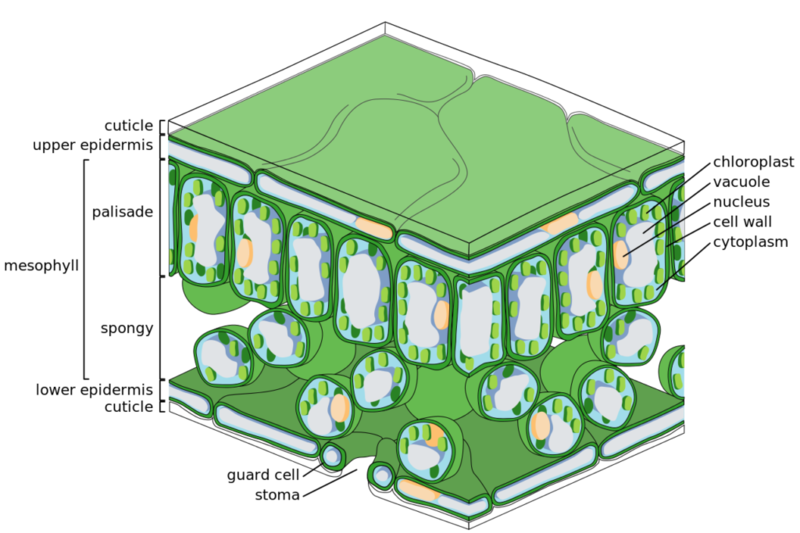 Adding a few drops of horticultural soap, plain dish soap (free of perfumes and dyes and not antibacterial) or yucca juice to your spray solution will reduce surface tension in the liquid, thus allowing a more even coating of the surface and preventing beading, where large droplets form on the leaf and make absorption difficult. 9. Do use a fine spray for a more even coverage when foliar feeding. 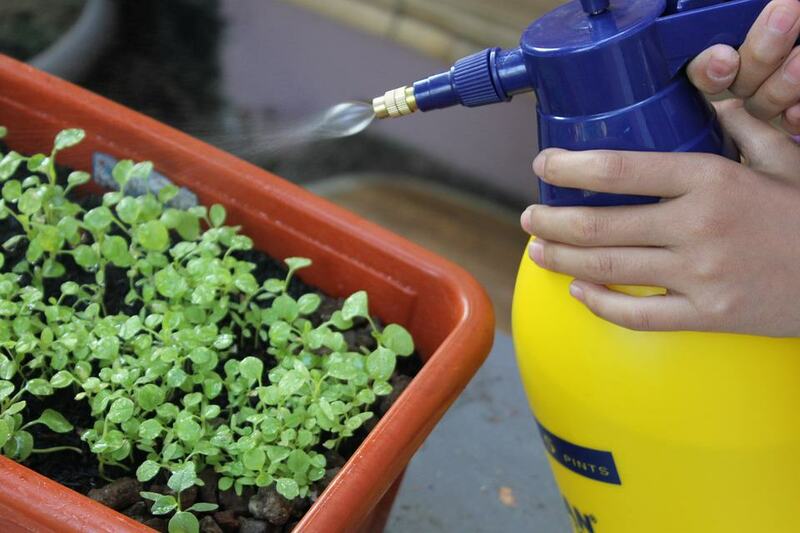 A slightly coarser spray should be used for compost tea and beneficial microbe application, which requires a larger droplet size to achieve effective inoculation. 10. Do follow safety instructions. Make sure your garden is a safe one by fully complying with the manufacturer?s guidelines on proper usage and storage. Depending on the product used, it may be necessary to wear protective eye gear, gloves or a face mask to avoid inhaling particles. Remember that just because a product is organic, it doesn?t necessarily mean that it?s safe for human consumption. While it?s no replacement for feeding the roots and incorporating plenty of organic matter in the soil or substrate, foliar feeding has become widely accepted among horticulturists and agriculturists as a fast-acting and highly effective form of supplementing plant fertilisation in the short term, particularly for the supply of secondary nutrients like calcium, magnesium and sulfur; and micronutrients such as zinc, manganese, iron, copper, boron, and molybdenum. Back in the 1950s scientists at Michigan State University proved conclusively the effectiveness of foliar feeding in experiments. They did this by spraying plants with radioactive phosphorous and potassium, and using a Geiger counter they were able to monitor absorption, movement and nutrient use. They observed that the nutrients were transported at a rate of approximately 30cm an hour to all parts of the plant. The study showed foliar application of nutrients to have a 95% effectivity of uptake as opposed to 10% with nutrients applied to the soil via irrigation. Other studies have demonstrated a 65% uptake of nutrients just 25 minutes after application to foliage. Another major benefit of foliar feeding is that when nutrients are applied to the foliage, it encourages plants to exude more carbohydrates into the root zone, which in turn increases microbial activity in the root area, working to increase nutrient uptake from the soil. Due to the quick results obtained, foliar feeding is very popular with gardeners as an instant fix to correct deficiencies, delivering nutrients directly to the foliage in a plant-ready form when the plant needs them most, but without adding more fertiliser to the soil, were it could contribute to an build up of nutrients and the resulting lock-out, only making the situation worse. Safety first! – Always wear protection if specified. Many plant problems with pests and diseases can be solved with a foliar application of a fungicide or insecticide, however any experienced grower will tell you that prevention is the key and regular use of organic preventive products will help greatly towards a trouble-free grow and a happy harvest. Fortunately many organic products are equally useful as preventive measures as they are at combating existing issues. Neem oil is a widely available organic insecticide (and to a lesser extent a fungicide) that can not only be used to respond to pest attacks, but also forms an important part of an approach known as IPM (Integrated Pest Management) employed by many organic cannabis farmers. In a typical organic IPM spray, neem oil is combined with aloe vera juice and potassium silicate (as an oil emulsifier), to make a solution that is sprayed weekly throughout vegetative growth to strengthen plants and reinforce them to better withstand pathogens and pests. Food grade essential oils like cinnamon or rosemary can be added for increased repellant properties and improved efficacy against mould. Potassium soap is another popular and widely used non-toxic option to kill insects, particularly effective against soft-bodied sap-sucking insects like aphids. A top tip is to spray aphid infestations in full sunlight (there’s always an exception to the rule!) to get rid of them extra-fast, and always use with soft water (with a low calcium carbonate content) to avoid precipitation of the solution. Other products like Trabe’s Aliosan, with garlic as its main component, work as repellents to keep pests at bay and prevent attack. Effective organic solutions are also available for the treatment of spider mite infestations (Spider Mite Control; Spider Plant), alongside biological controls based on Bacillus Thuringiensis like Cordalene by Trabe for the prevention of caterpillar or budworm attack. 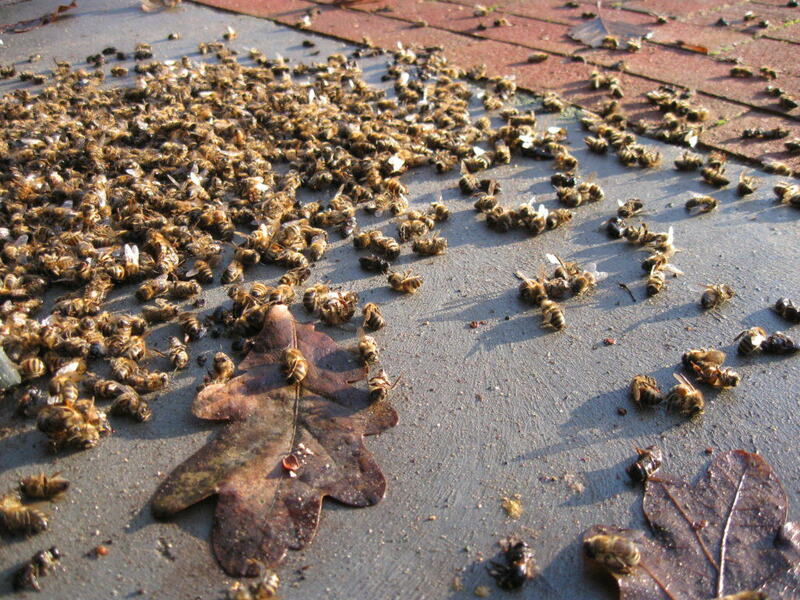 If we?re looking for organic fungicides to help combat botrytis, powdery mildew, and other fungal pathogens, we can choose from a wide range of products incorporating natural ingredients such as propolis extract, horsetail, nettle and cinnamon essential oils to help us in our fight against mould. Stimulators, boosters and microbial inoculants. An ample selection of plant growth stimulators and boosters suitable for foliar application are available to increase vigour, boost growth and reinforce plants’ immune systems, these include products such as Acti-Vera from BioBizz, Cannabogen?s Delta 8 or Vita Race by Plagron, all suitable for foliar application during vegetative growth to encourage bigger and healthier plants. Another foliar approach to plant health is to inoculate plants with beneficial microbes which, as well as boosting growth and plant resistance, will also help to protect against attack by diverse pathogens. Products like B+ by Jumus Organix or Pure by OG Tea contain a blend of beneficial micro organisms ready to mix with water and designed to be applied to the foliage of cannabis plants for great results. Alternatively, if we?re on a budget we can make our own diy foliar stimulator at home by simply liquidising aloe vera leaves with water, or by researching recipes for compost teas, botanical teas, fermented plant juices or seed sprout teas that can safely be applied to the foliage to great benefit, with minimal cost and environmental impact. For small gardens, where you?ll only be spraying a few plants, a handy 750ml spray bottle will be sufficient for proper treatment. 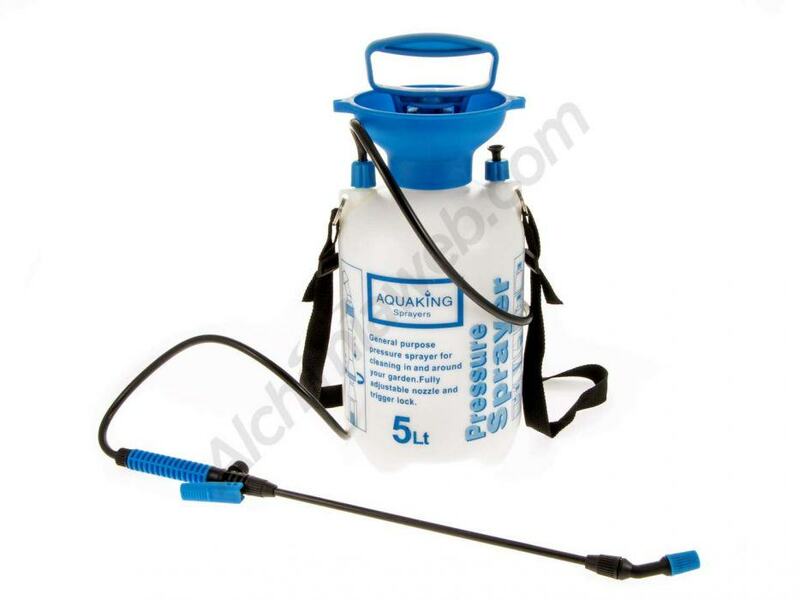 Larger gardens with more plants to spray will require a hand-pumped pressure sprayer: these are available as a 2 litre bottle or in a 5 litre version with a shoulder strap that?s comfortable to carry and perfect for outdoor cultivation, with a spray wand that allows growers to access all of the plant and spray the underside of leaves efficiently. Always make sure to wash the sprayer well both inside and out after every application, this will not only maintain the equipment in tip top condition, but will also prevent any problems of compatibility and reactions between different products. I hope this brief guide will be some help in your garden. Remember, a well-conceived and consistent spray regime can contribute greatly towards improving plant health and achieving a problem-free harvest, but make sure to use products responsibly, always following the instructions and respecting your own health, that of others, of our plants and of the environment in general. Happy spraying! Respect the environment and spray responsibly! How about ph testing mixed foliage spray, say neem, a silicon solution and spreader- sticker plus a tad of cattle soap no scents, and recommended final ph value to shoot for, thank you much in advance…..just a newbie, forgive my ignorance, Michael,R. Hi Michael, thanks for your question. From everything I’ve read on the subject I’ve concluded that there’s no benefit to measuring or trying to adjust the pH of a Neem oil based IPM solution for foliar spraying. Just make sure you’re starting with pH adjusted water and you’ll be fine. The soap will increase pH fairly dramatically, so that’s why it’s important not to start with high pH water. Hope that’s reassured you, all the best and happy growing! Oops, not cattle soap, castile soap…sorry….mooo? This article such a big help. Now I know the things that I never known before on spraying cannabis.